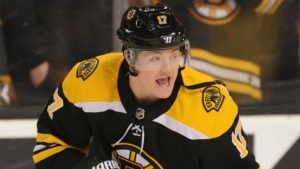 Last year, Ryan Donato got his first taste of NHL action. He was impressive, which has only raised the expectations for the rookie this coming season. 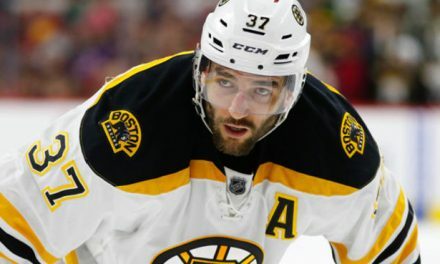 He is seen as a key part of the Bruins’ future. For a young player with his expectations, fans will have to be patient. Regardless of his talent, Donato will still experience growing pains next season. How he is able to respond to the NHL grind will reveal the player he will become. He has the talent and it could be a special season for the Harvard Product. Last season, Donato appeared in 12 regular season games. In those 12 games he had five goals and four assists. He was impressive on the power play, recording four points on the man advantage. He showed his terrific vision and good scoring touch. In the playoffs he did not make much of an impact and only appeared in four games. 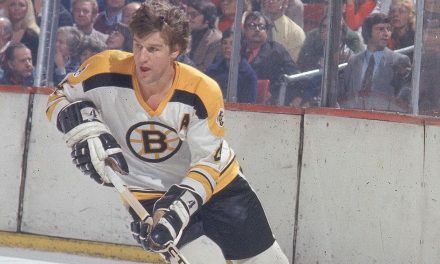 He did not look overmatched by the rise in expectations and seemed ready for the NHL grind. This season will be a true test to see how far he has come. It will only get harder for the Harvard product before it gets easier. 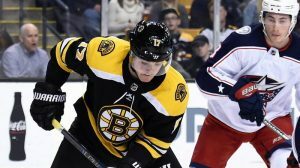 Donato is projected to have a similar season as Jake DeBrusk’s rookie campaign. If he ends up on the second line with DeBrusk and Krejci, then a 20 goal season is very plausible. He will have many opportunities even if he does not end up on the second line, especially on the man advantage. The Bruins had a very good power play last season and adding Donato to the mix will only improve it. Unlike DeBrusk, Donato already has some NHL experience. That will only play to his advantage as he experiences the full grind of an NHL season. A disappointing playoff run has only left him more motivated for this season. In 12 games Donato showed that he was no fluke. He showed that he could succeed in the NHL. 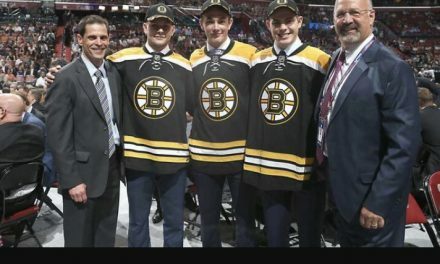 Like last year, the Bruins youth will be key and Donato will be the most hyped Bruins prospect this season. He has the skills and will become a key piece on this team for years to come. 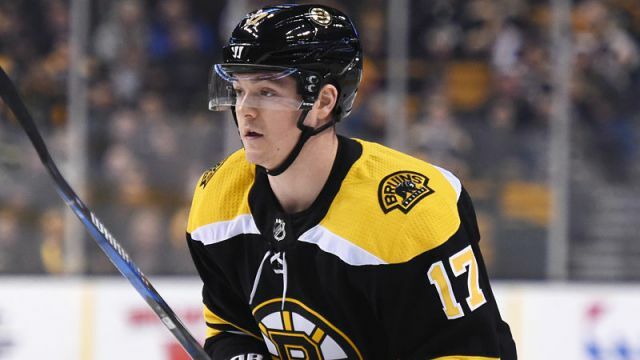 His growth will be a storyline to watch this season and Bruins fans should be excited to see just how good this kid becomes. NextWill The Patriots Have a Steady Pass Rush? 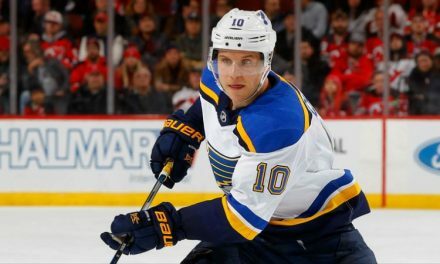 Does Sweeney Deserve More Credit Than He Gets?